Little Rock Zoo Hosting The Rhinoceros and The Pangolin and Tiger! Tiger! The Paly Foundation is excited that Little Rock Zoo (littlerockzoo.com) is hosting our NatureExhibits The Rhinoceros and The Pangolin and also Tiger! Tiger! starting December 1st. If you're in the Little Rock, AR area, stop by for a visit! 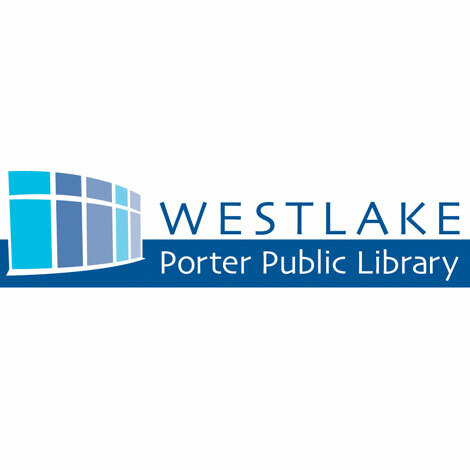 The Paly Foundation is excited that Westlake Porter Public Library (westlakelibrary.org) is hosting our NatureExhibits America's Wolves starting October 1st. If you're in the Westlake, OH area, stop by for a visit! The Paly Foundation is excited that The Muse Knoxville (themuseknoxville.org) is hosting our NatureExhibits America's Wolves starting October 1st. If you're in the Knoxville, TN area, stop by for a visit! The Paly Foundation is excited that Verona Public Library (veronapubliclibrary.org) is hosting our NatureExhibits Coral Reefs: Nurseries of the Sea starting September 4th. If you're in the Verona, WI area, stop by for a visit! The Paly Foundation is excited that Riverside Discovery Center (riversidediscoverycenter.org) is hosting our NatureExhibits The Rhinoceros and The Pangolin starting September 3rd. If you're in the Scottsbluff, NE area, stop by for a visit! 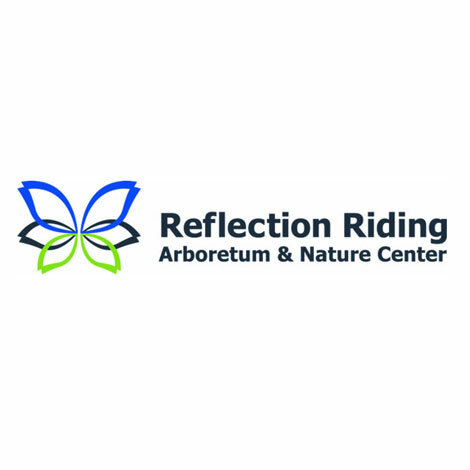 The Paly Foundation is excited that Reflection Riding Arboretum & Nature Center (reflectionriding.org) is hosting our NatureExhibits America's Wolves starting September 1st. If you're in the Chattanooga, TN area, stop by for a visit! 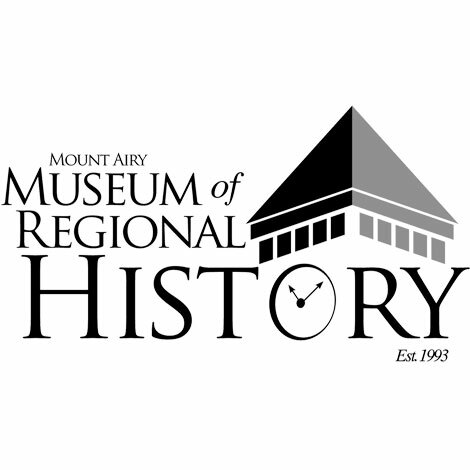 The Paly Foundation is excited that Mount Airy Museum of Regional History (northcarolinamuseum.org) is hosting our NatureExhibits America's Wolves starting September 1st. If you're in the Mount Airy, NC area, stop by for a visit! 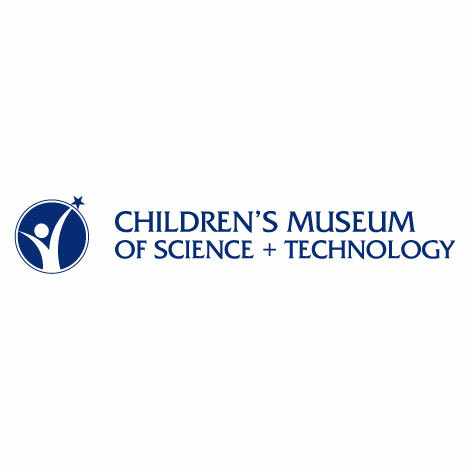 The Paly Foundation is excited that Children's Museum of Science and Technology (cmost.org) is hosting our NatureExhibits America's Wolves starting September 1st. If you're in the Troy, NY area, stop by for a visit! The Paly Foundation is excited that S.C.R.A.P. Gallery (scrapgallery.org) is hosting our NatureExhibits Journey to Africa: Elephants starting August 8th. If you're in the Cathedral City, CA area, stop by for a visit! The Paly Foundation is excited that Bergen County Zoo (co.bergen.nj.us/437/Bergen-County-Zoo) is hosting our NatureExhibits America's Wolves starting August 1st. If you're in the Paramus, NJ area, stop by for a visit! The Paly Foundation is excited that The Muse Knoxville (themuseknoxville.org) is hosting our NatureExhibits Diary of a Hammerhead starting August 1st. If you're in the Knoxville, TN area, stop by for a visit! 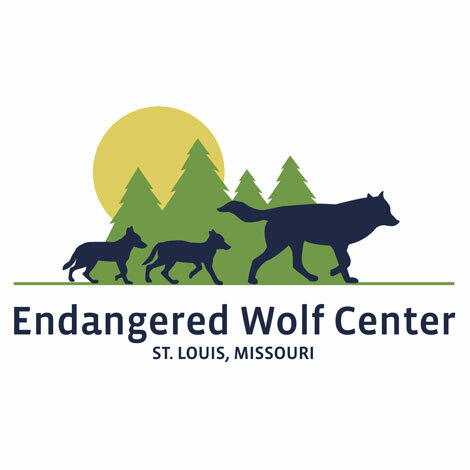 The Paly Foundation is excited that The Endangered Wolf Center (endangeredwolfcenter.org) is hosting our NatureExhibits America's Wolves starting July 1st. If you're in the Eureka, MO area, stop by for a visit! 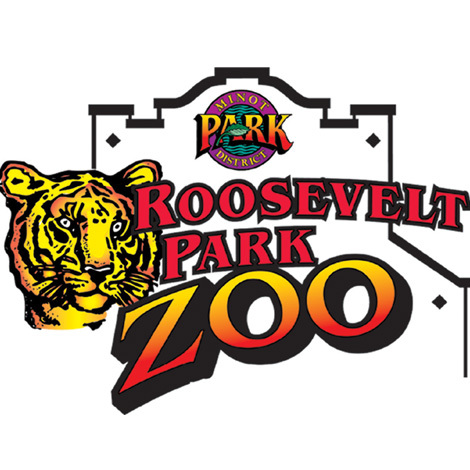 The Paly Foundation is excited that Roosevelt Park Zoo (rpzoo.com) is hosting our NatureExhibits The Rhinoceros & The Pangolin starting June 4th. If you're in the Minot, ND area, stop by for a visit! 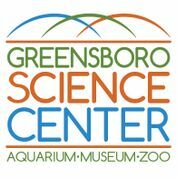 The Paly Foundation is excited that Greensboro Science Center (greensboroscience.org) is hosting our NatureExhibits Coral Reefs: Nurseries of the Sea starting June 1st. If you're in the Greensboro, NC area, stop by for a visit! The Paly Foundation is excited that Cape Cod Museum of Natural History (ccmnh.org) is hosting our NatureExhibits Diary of a Hammerhead starting June 1st. If you're in the Brewster, MA area, stop by for a visit! The Muse Knoxville Hosting Tiger! Tiger! The Paly Foundation is excited that The Muse Knoxville (themuseknoxville.org) is hosting our NatureExhibits Tiger! Tiger! starting June 1st. If you're in the Knoxville, TN area, stop by for a visit! The Paly Foundation is excited that Riverside Discovery Center (riversidediscoverycenter.org) is hosting our NatureExhibits Coral Reefs: Nurseries of the Sea starting May 21st. If you're in the Scottsbluff, NE area, stop by for a visit! The Paly Foundation is excited that CSU Chico's Gateway Science Museum (csuchico.edu/gateway) is hosting our NatureExhibits Coral Reefs: Nurseries of the Sea and also Diary of a Hammerhead starting May 14th. If you're in the Chico, CA area, stop by for a visit! The Paly Foundation is excited that Flamingo Gardens (flamingogardens.org) is hosting our NatureExhibits Coral Reefs: Nurseries of the Sea starting May 7th. If you're in the Davie, FL area, stop by for a visit! L.C. Bates Museum Hosting Tiger! Tiger! The Paly Foundation is excited that L.C.Bates Museum (gwh.org/lcbates/LCBatesMuseum.aspx) is hosting our NatureExhibits Tiger! Tiger! starting April 20th. If you're in the Hinckley, ME area, stop by for a visit!